Discover & connect with the right Virtual Assistant for you. Looking for an associate to work with? Need some support? Know of a client looking for a Virtual Assistant and want a recommendation? Want to build your VA team? 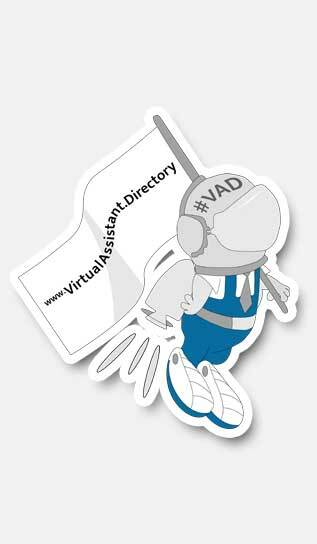 With the Little Black Book of VAs, from the Virtual Assistant Directory, you can quickly find other VAs to work with. As well as promote your services to other Virtual Assistants. As a listed member of the Virtual Assistant Directory you will benefit from our search engine optimisation, marketing activities, and be seen by many more entrepreneurs and business leaders looking for someone with your skill-set. Is location important to you? Quickly find the perfect Virtual Assistant in your area. Search and discover; our advanced search facility is just the ticket for the right VA.
Word-of-mouth; honest ratings and reviews of Virtual Assistant services. The Virtual Assistant Directory is the best way to find & discover great Virtual Assistant services.